For culture vultures or family fun seekers – where better to enjoy time out and about than in South Kesteven. 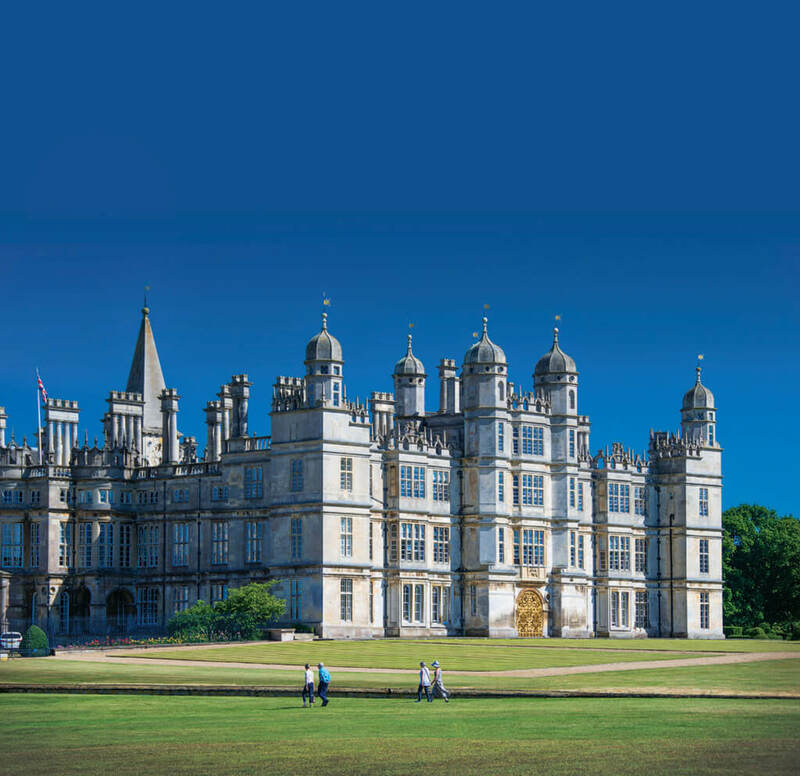 Famous treasure houses such as Burghley House, Belton House and Grimsthorpe Castle will truly amaze you – and you’ll find England’s largest woodland adventure playground too! The home of Isaac Newton, Woolsthorpe Manor, has a superb science discovery centre too, for all ages to enjoy. Museums abound for all interests from motor racing and haute couture, to the Dam Busters and famous faces. For fresh air, there are fabulous open gardens to enjoy, you can walk with alpacas or glide along the Grantham Canal by barge. Sculpture trails, a Garden of Surprises, lakeside walks, carriage rides and England’s oldest oak tree with 40’ girth – so much choice, that you’ll want to return time and again.